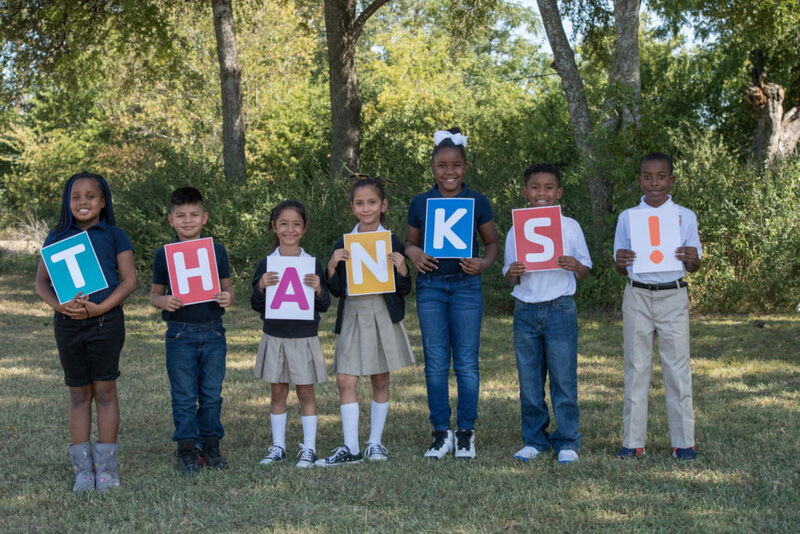 Retreats Coordinator (Full-time Year Round) – Apply online or send a resume to us at [email protected] or call 817-738-9241. Position starts at $300 per week plus meals and housing. 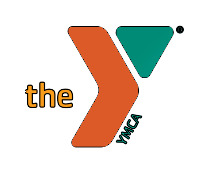 This Full-time position has YMCA of Fort Worth Full-time benefits including health insurance, Paid Holidays and PTO and 12% retirement (upon meeting eligibility) Application deadline is September 1st. 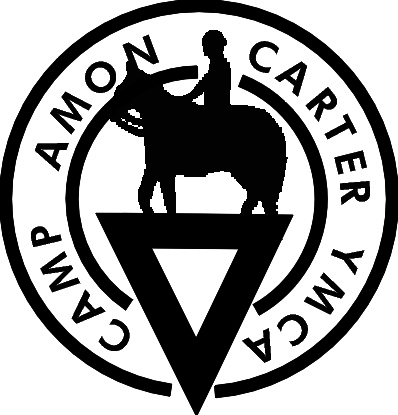 The Camp Carter Retreats Coordinator is a year round Full time position that will work under the Director of Education and Retreats to ensure that all visitors to YMCA Camp Carter have an exceptional experience. Work schedule will vary from week to week and season to season based on the size and number of groups that are in. College degree or experience in camping, recreation, resort or hospitality management required. Spanish fluency is a plus. Experience with high ropes courses also a plus.